6 BEACH HOLIDAYS WITHIN 4 HOURS OF IRELAND (OR LESS)! BeachLeave a Comment on 6 BEACH HOLIDAYS WITHIN 4 HOURS OF IRELAND (OR LESS)! Who wouldn’t rather be sprawled out on the beach rather than stuck at work? We’ve rounded up six of our favourite beach holiday destinations which you can fly to within four hours, meaning you’ll spend less time in the sky and more time working on your tan. We’ve estimated flight times based on departures from Dublin, so your journey may vary, but these are still some of the best beach destinations close to Ireland. Morocco’s main beach resort is a modern city that blends old and new, surrounded by the Antiatlas Mountains, Sahara Desert and a range of national parks. 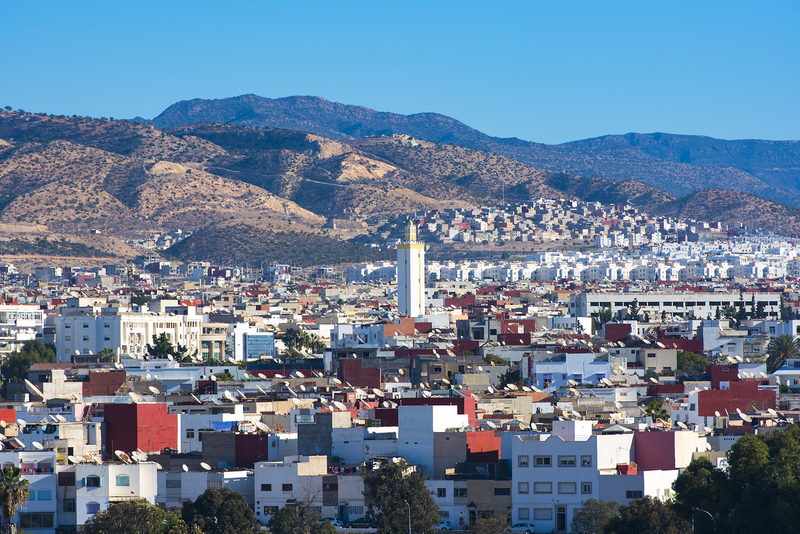 Completely rebuilt after an earthquake in 1960, the Agadir now thrives with modern cafes, cosy bars and spice souks while still retaining its Moroccan old-world charm. Your holiday here can be spent exploring the 10km golden sand beach, sampling fresh seafood, riding through desert terrain or admiring the luxurious marina. Agadir’s medieval hilltop fortress offers panoramic views across the city, the perfect excuse for an early morning walk. 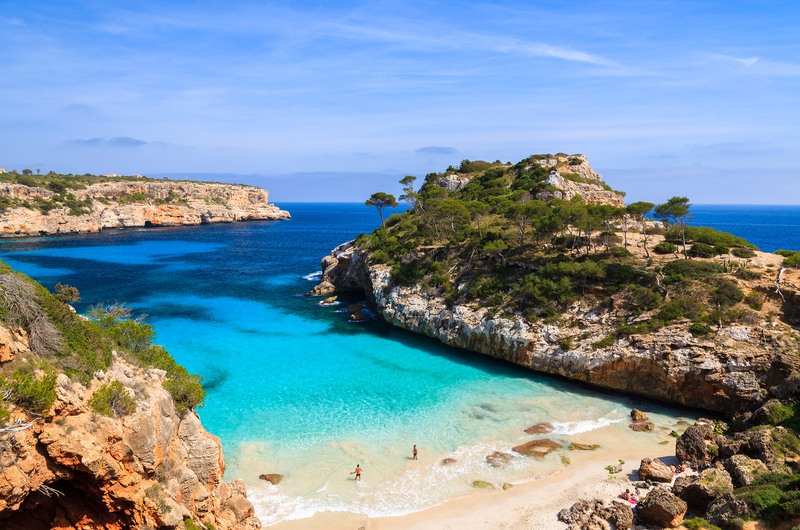 Majorca holidays are all about being outdoors enjoying the coastline of bays and coves, turquoise waters and beautiful pine forests. It’s an attractive place, full of character and Spanish charm. As one of the most popular Balearic Islands, people flock here to enjoy the many hotel resorts, vibrant nightlife, great local cuisine, historic towns and some of Europe’s biggest attractions. Thanks to the Mediterranean climate, you’ll enjoy long sunny days during peak season. More than just the nightlife capital of the Balearics, this Spanish island has a side that’s perfect for couples and families too. 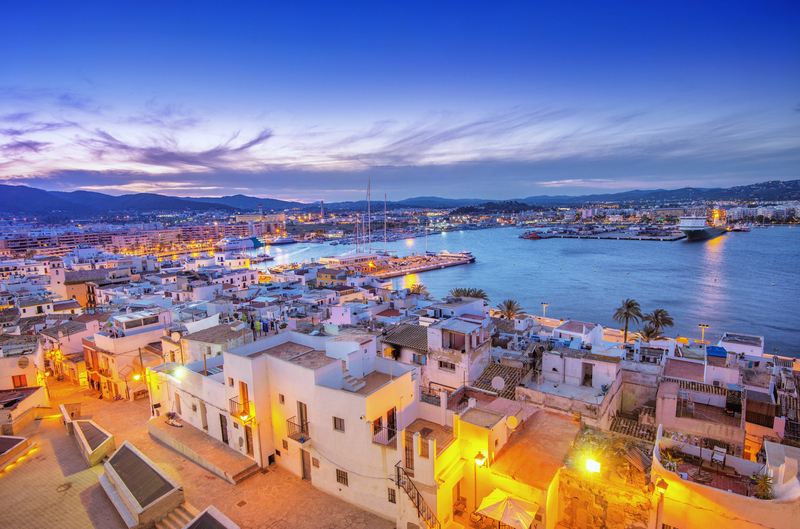 From whitewashed medieval towns and peaceful waterfronts, to stylish cocktail bars and endless beaches to discover, Ibiza crams in everything you could need. Formentera’s known as Ibiza’s little sister island is a boat ride away. In 30 minutes, you could be relaxing on Blue Flag beaches and swimming in crystal clear waters. Perfection. Sardinia is the second largest island in the Mediterranean, sitting off the west coast of Italy. 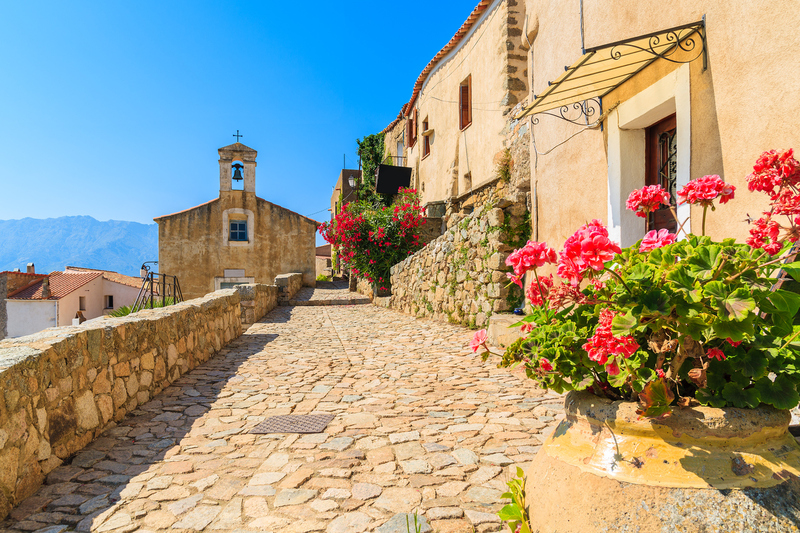 For a country that doesn’t necessarily come to mind when we think about white sandy beaches, Sardinia will make you think again. With a coastline stretching over a thousand miles long, beaches are plentiful, and they’re gorgeous too. If it’s five star luxury you’re looking for, the gorgeous coast of Costa Smeralda will have everything you’re after. If three or four stars is more your style, San Teodoro has some great value resorts along a pristine coastline with turquoise blue waters, ready for you to take a dip! create the atmosphere of an ancient village in Ogliastra. Did you know one of the most popular beach destinations for Irish tourists is less than three hours away? That’s about the same amount of time as a round trip to the cinema, but with a lot more sun, sea and sand. Albufeira is a popular spot in Portugal’s southern region of the Algarve, with a golden stretch of beach and plenty of bars and restaurants to enjoy, plus an old town steeped in Moorish history. Vilamoura is a great choice too, with a charming marina lined with shops and places to eat, not to mention walking distance from some of Portugal’s best beaches. oviding for a truly memorable vacation for the most discerning of guests. 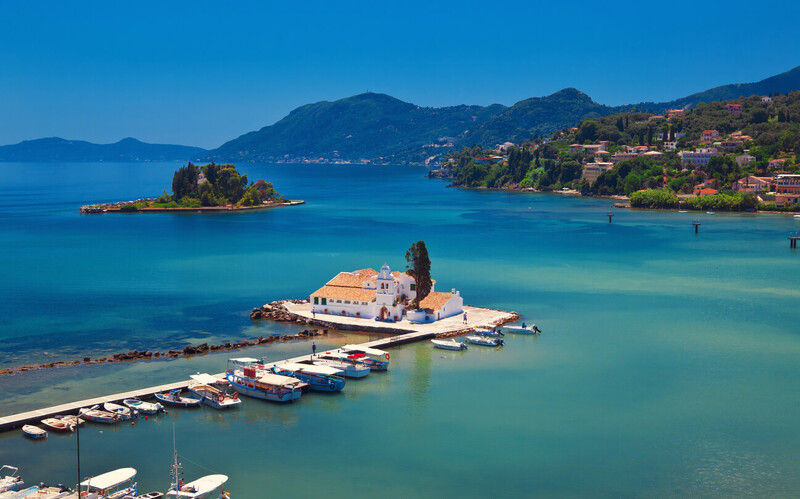 Corfu is a much loved holiday destination by us Irish. Just off the coast of mainland Greece, the south of the island is graced with some stunning beaches, whilst the north is known for its more mountainous terrain. Corfu is home to Aqualand, one of Europe’s most popular waterparks – the perfect family day out! Visit the Old Town and take a step back in time as this UNESCO World Heritage Site features some stunning examples of Venetian architecture.